Our existence today is directly related to the ingenuity of our Ancestors. They were able to thrive in harsh environments due to their deep connection and understanding of the natural world. This course is an introduction to the techniques as well as the mindset that sustained human life into our modern age. 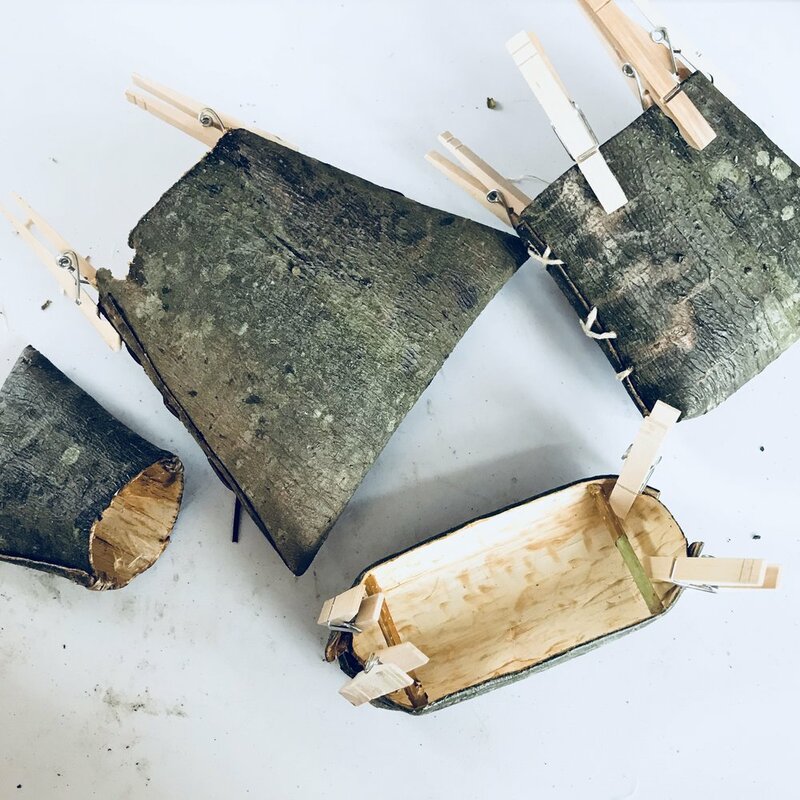 Participants will work intimately with the environment, harvesting local materials and learning how to process them into usable tools and projects. Additionally, we will study the ways that we can interact with our landscapes in a deeper and more meaningful way. Through these traditions, we begin to understand and honor ourselves, the natural environment, and those who came before us. 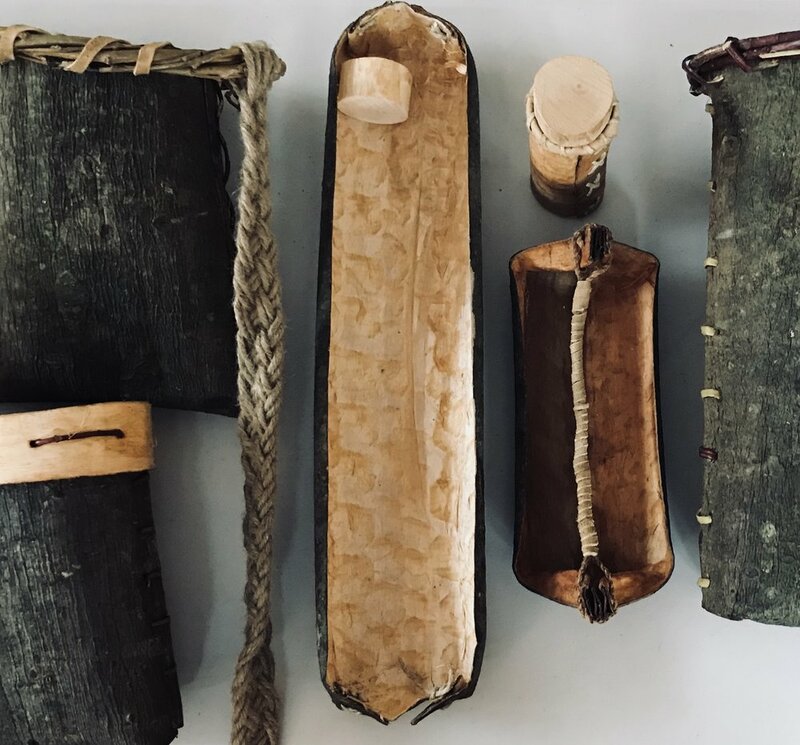 Participants will walk away with finished projects such as baskets, bark containers, bone awls and needles, primitive jewelry, leather pouches, clay containers, as well as valuable survival skills that have been around for thousands of years. We meet once a month with take home projects and exercises in between. Payment in full is $1140.00 and includes all supplies and materials and a $150 deposit. A payment plan is available, after the $150 deposit in nine installments of $110.00 due before each class.